Honda Cars India (HCIL) has introduced Exclusive Editions of the Jazz, Amaze and WR-V. The latest limited edition variants are based on the top-spec VX trim of the three models and are available in Radiant Red Metallic and Orchid White Pearl body colours. The Exclusive Editions of the Honda Jazz, Amaze & WR-V are based on the top-spec VX grades of the respective models. They feature a handful of dealer-fitted accessories. The Exclusive Editions of the Honda Jazz, Amaze & WR-V feature dealer-level add-ons that aim to enhance the visual appeal of the exterior and interior. 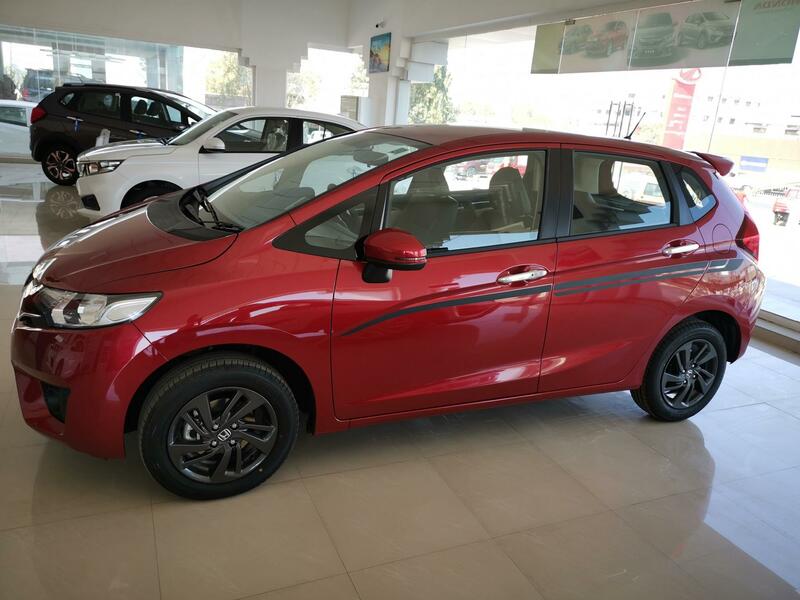 The Honda Jazz Exclusive Edition is based on the VX CVT Petrol variant and costs INR 9,22,900, which is INR 19,000 higher than the donor model. It features a black tailgate spoiler with LED stop lamp, black alloy wheels, bespoke body graphics, black PU seat upholstery, illuminated door sill plates, and an exclusive edition emblem. The Honda Amaze Exclusive Edition is based on the VX grade of the Petrol MT and Diesel MT variants. Priced at INR 7,86,900 for the petrol version and INR 8.96,900 for the oil-burner-equipped model, it's INR 13,000 costlier than the regular top-spec trim. It features black alloy wheels with dual-tone stickers, black PU seat upholstery, illuminated door sill plates, Exclusive Edition emblem, and a front centre armrest with slide functionality and storage box. The Honda WR-V Exclusive Edition has been priced at INR 9,35,050 for the petrol variant and INR 1,04,050 for the diesel model. It is INR 18,000 costlier than the top-spec VX grade it is based on. Even the special edition of the Honda WR-V comes with a roof-mounted rear spoiler with LED stop lamp, special body decals, black PU seat covers, illuminated door sill plates, and Exclusive Edition emblem. 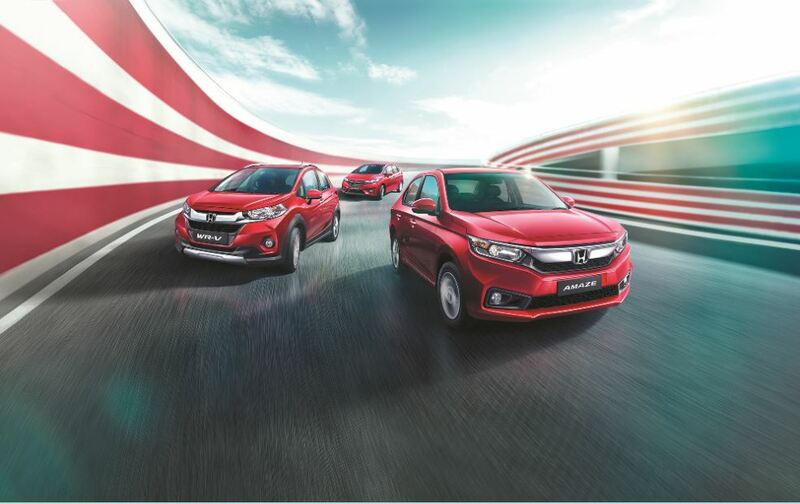 We are extremely delighted to introduce the Exclusive Editions of Honda Amaze, WR-V and Jazz offering unique sense of freshness to the models. We are confident that these special editions will be appreciated by our customers for the differentiated value they offer.